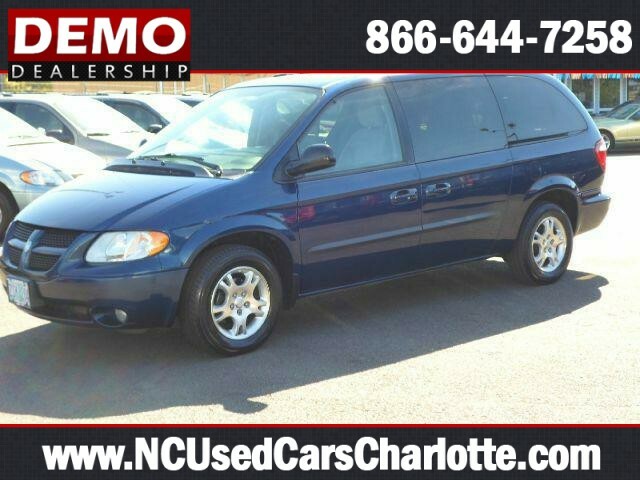 I would like to learn more about this 2003 DODGE GRAND CARAVAN SPORT. Please contact me as soon as possible! This is one of the more dressed up versions of the 2003 Dodge Grand Caravan--Front and Rear AC/Heat, Dual Climate Control, Quad Seating, Home Link, Power Sliding Door and Lift Gate, Multi Function Remote, Full Power Features, Privacy Glass, Roof Rack, and More!! The history report says it is a 1 Owner Van with no Accidents. Here is the answer to economical family transportation.